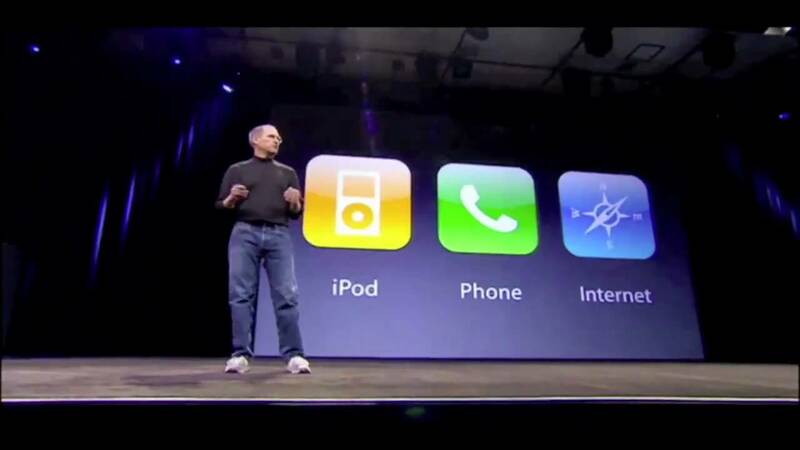 It was Steve Jobs who changed the way we listen to/download/share music with iTunes back in 2001. He even came up with one of the most successful and revolutionary gadgets, the iPod! 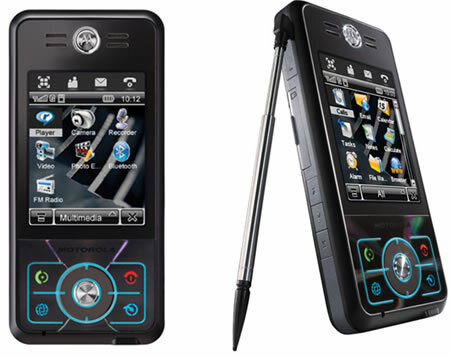 However, it wasn’t the only music player which redefined the meaning of a portable media player; the following developments also caused the general public to see (hear) music in a totally different light. Check ‘em out! If in case we miss out anything that could’ve been here, please let us know through the comments. 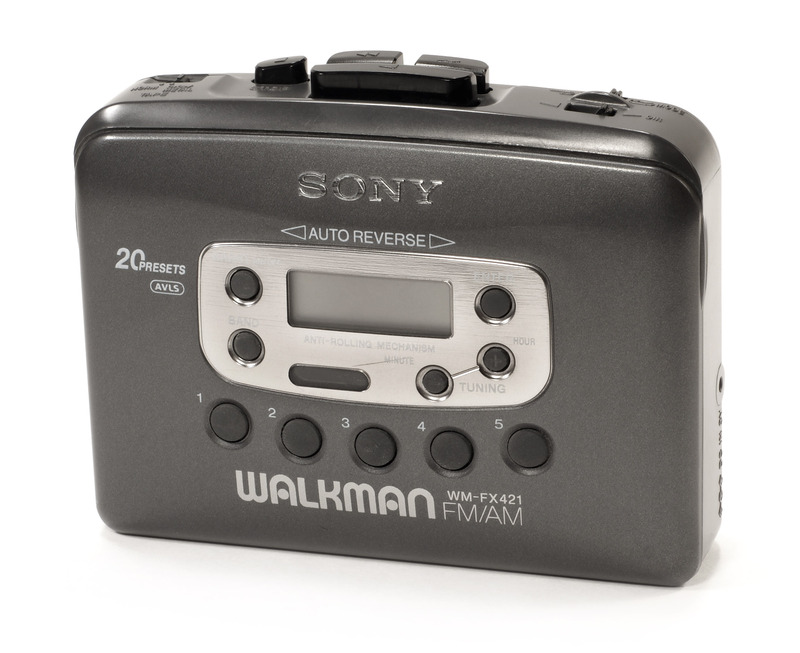 It fundamentally changed how people listened to music as it allowed listeners to take their music with them wherever they went. D5/D50 allowed public to take approximately 80minutes of quality music on the go. It was the first time when one could carry 1000 songs in something as small as a bubble gum. When the iPod came with calling capabilities and interent. What swag meant back in 2006. 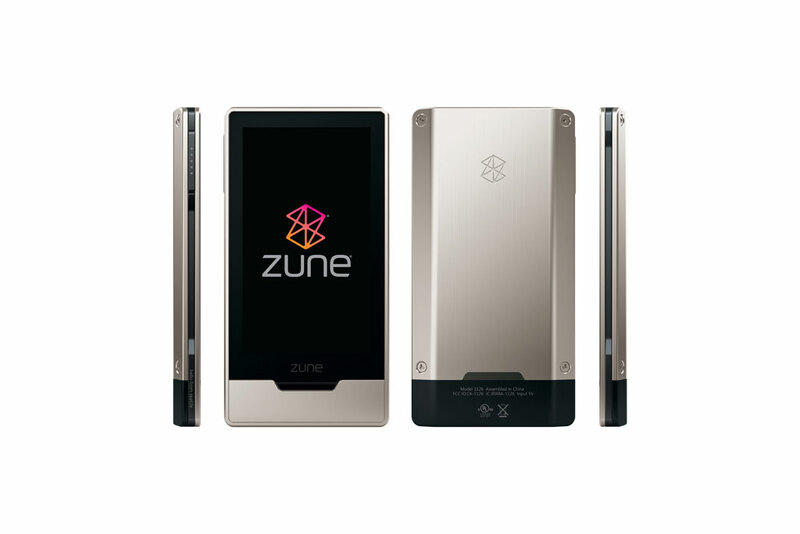 Nokia launched it bundled with MixRadio which let users to make free downloads up till one year. Basically it was Apple iPod Touch’s best alternative. 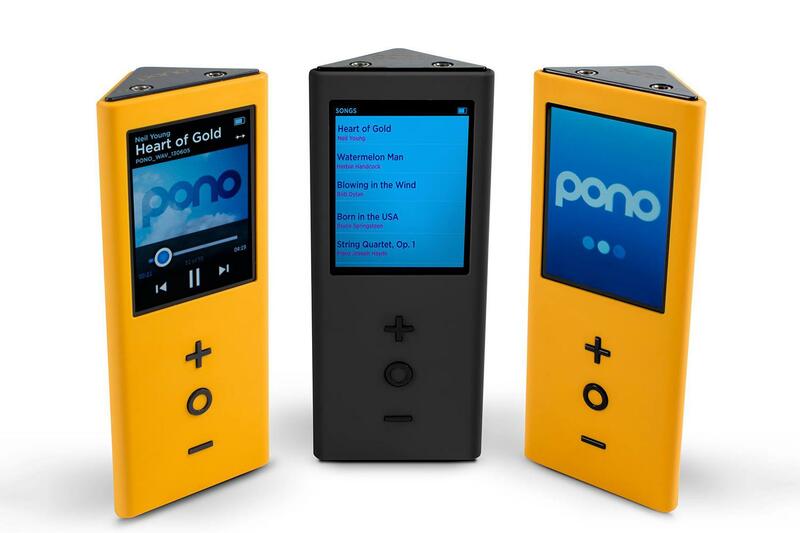 Pono is designed to produce hi-res audio, which reproduces sound the way it was heard in the studio by the artist. An all-in-one DJ mixer with MP3 capabilities! Is Virtual Reality the next iPod? Read more here.